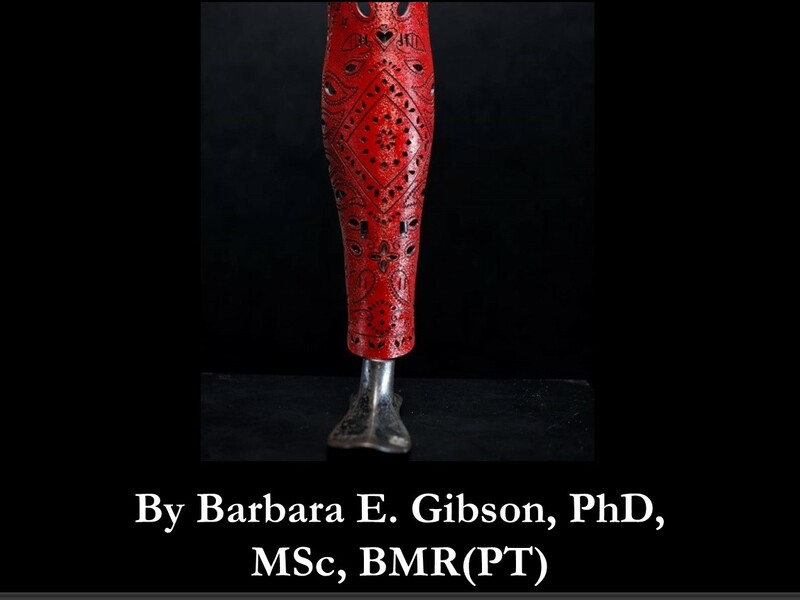 Barbara Gibson, PhD, BMR(PT), MSc is a physical therapist and bioethicist whose work investigates how disability is understood and addressed in rehabilitation practice and delivery. Her research examines the intersections of social, cultural, and institutional practices in producing health, inclusion/exclusion, and identity with disabled children and young people. 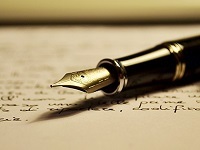 Dr Gibson has examined key areas of health practices and policies including transitions to adulthood, independent living, and understanding relationships between mobility, identity, and social inclusion. Dr. Gibson is an Associate Professor at the University of Toronto where she also holds the Bloorview Children’s Hospital Foundation Chair in Childhood Disability Studies with the Bloorview Research Institute in Canada. She has led three books aimed at transforming rehabilitation practices, Rethinking Rehabilitation Theory and Practice (2015, co-editor), Rehabilitation: A Post-critical Approach (2016) and Manipulating Practices: A Critical Physiotherapy Reader (2018, lead editor). She is a co-founder of the international Critical Physiotherapy Network. 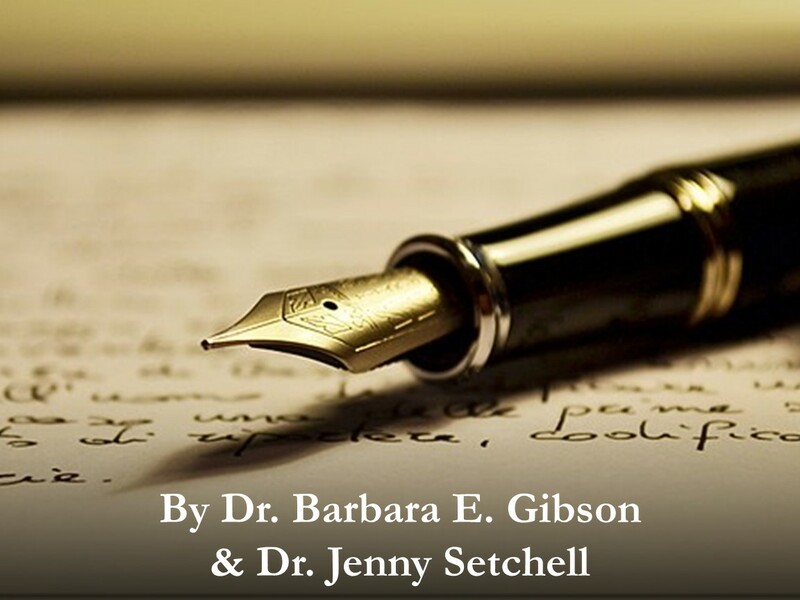 Barbara E. Gibson, PhD, Associate Professor at the University of Toronto, discusses her book: Rehabilitation: A..
Jenny Setchell, PhD, BScPT and Barbara Gibson, PhD are co- editors of a new section in..